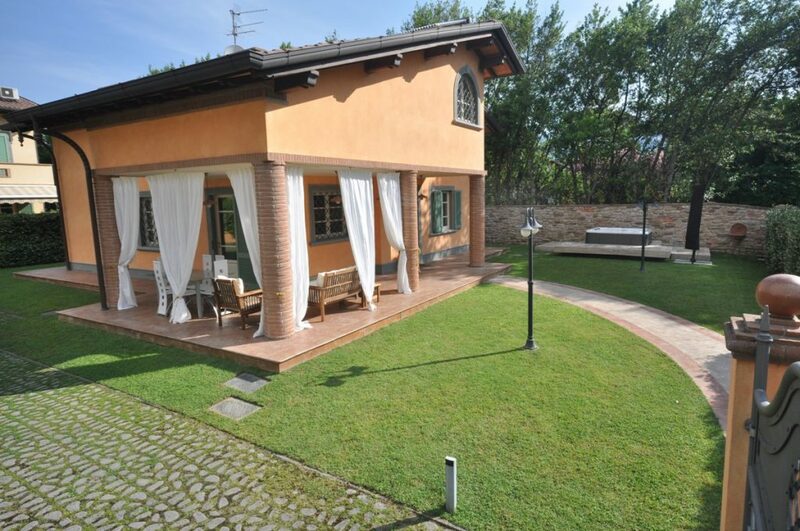 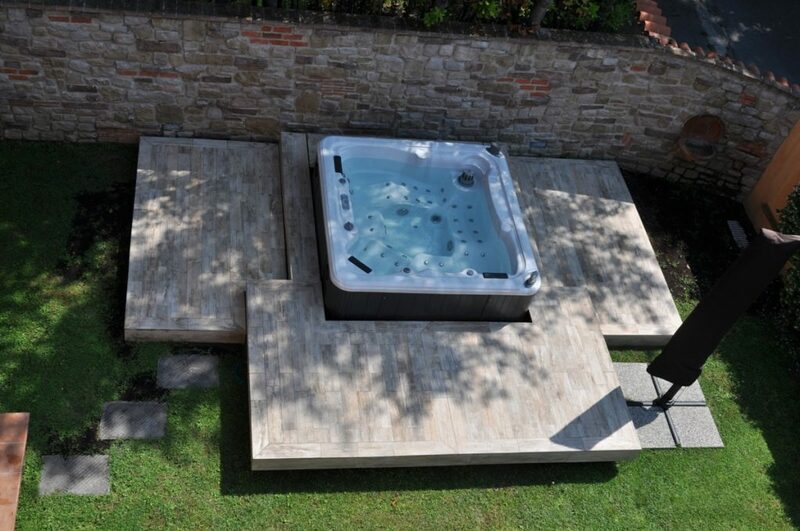 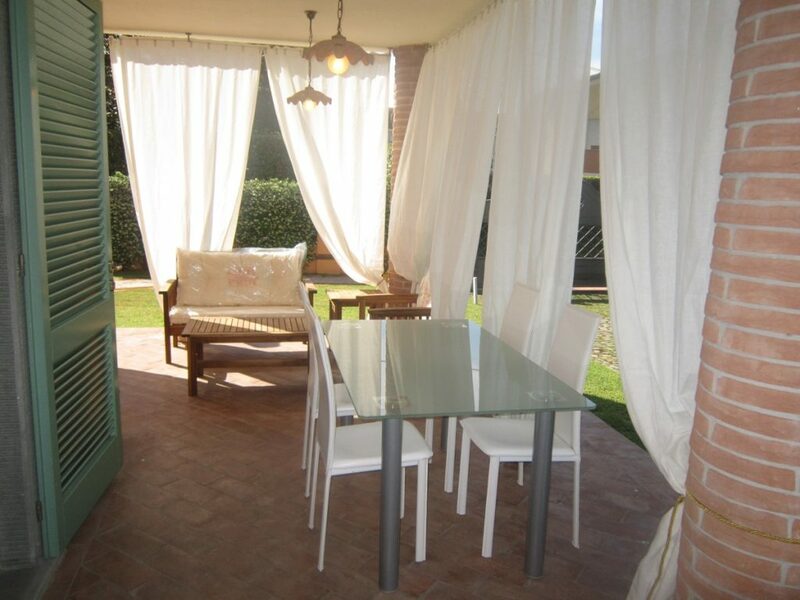 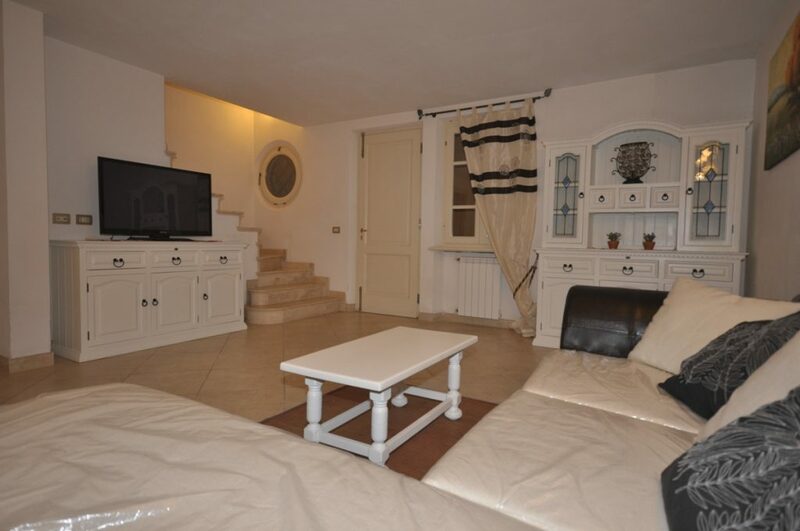 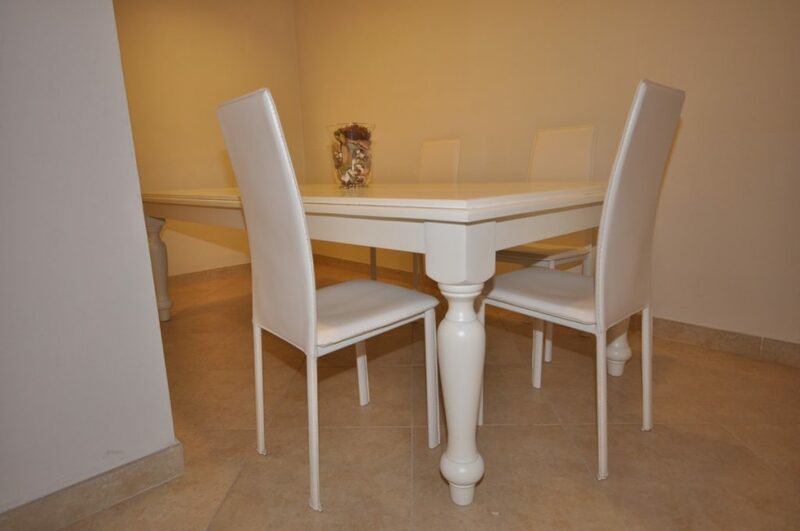 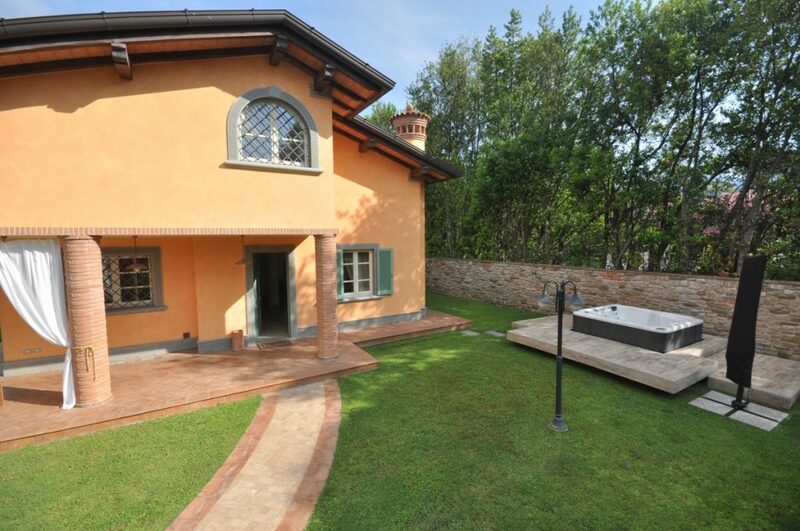 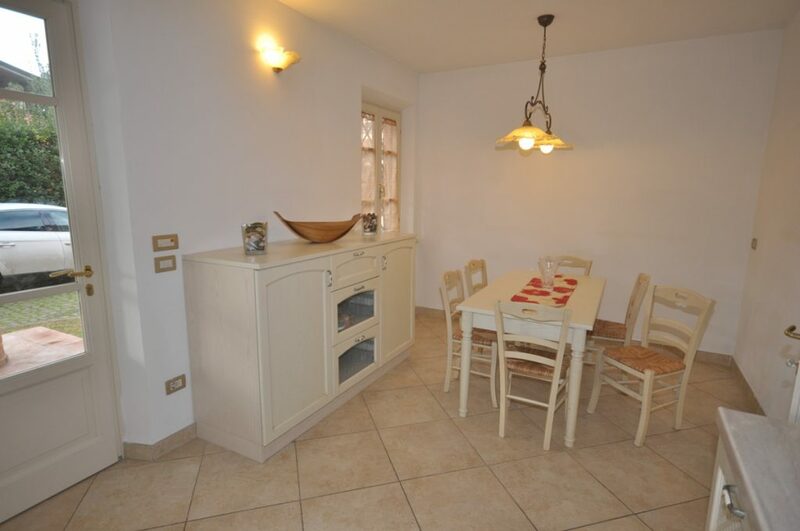 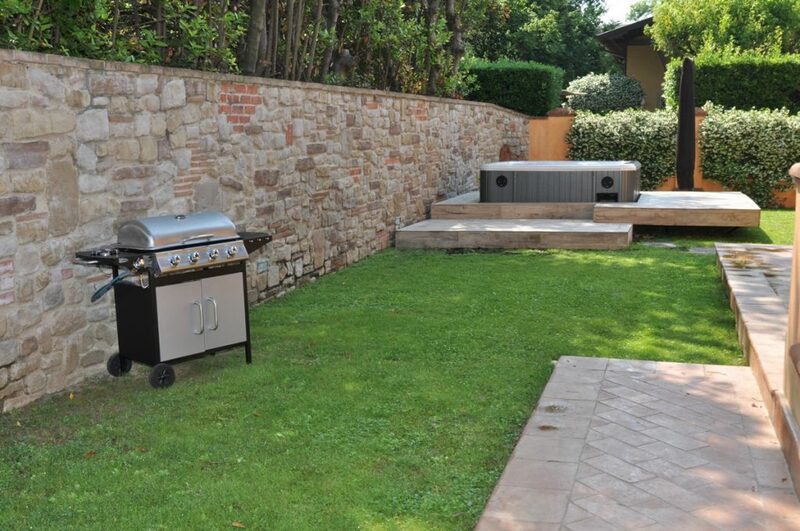 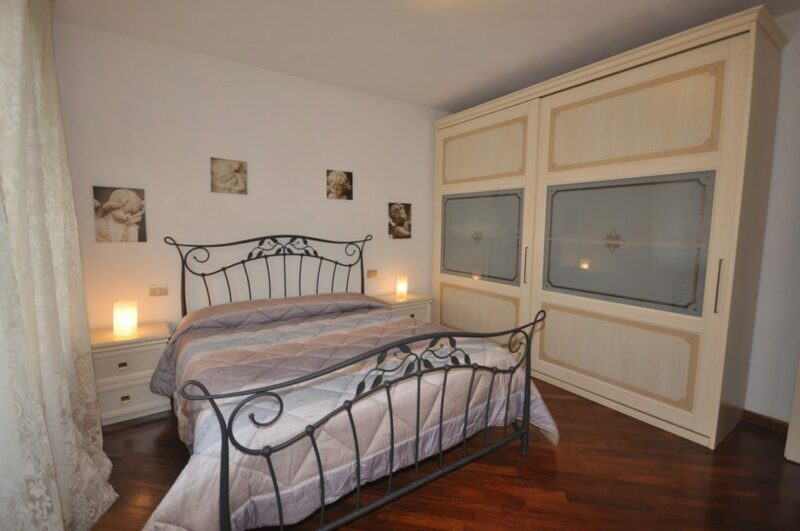 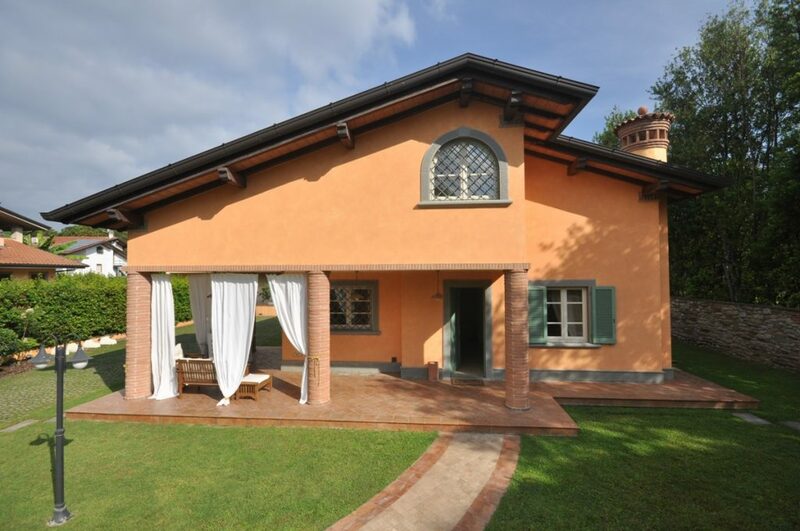 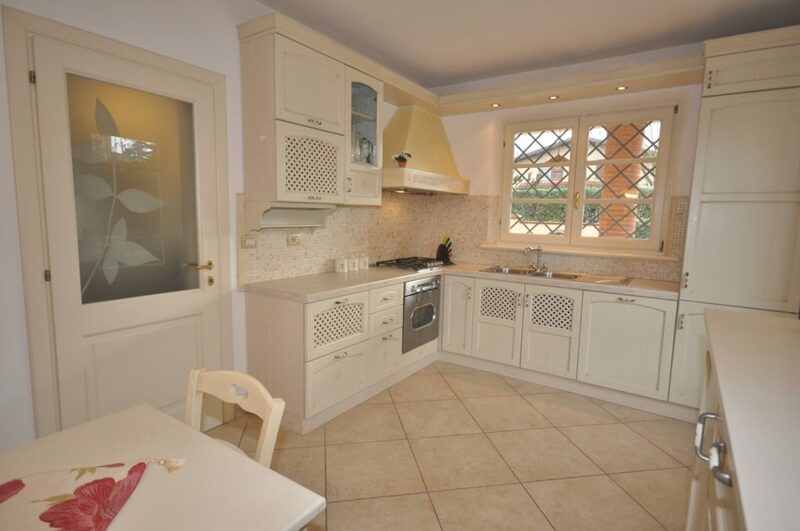 Villa brand new just 1500 meters from the beach and the center of Forte dei Marmi. 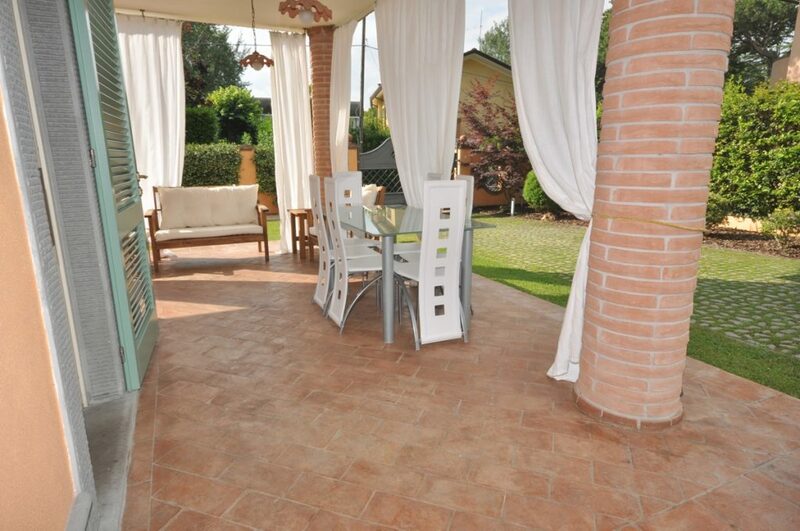 Outside the house has a lovely garden, a portico and a jacuzzi. 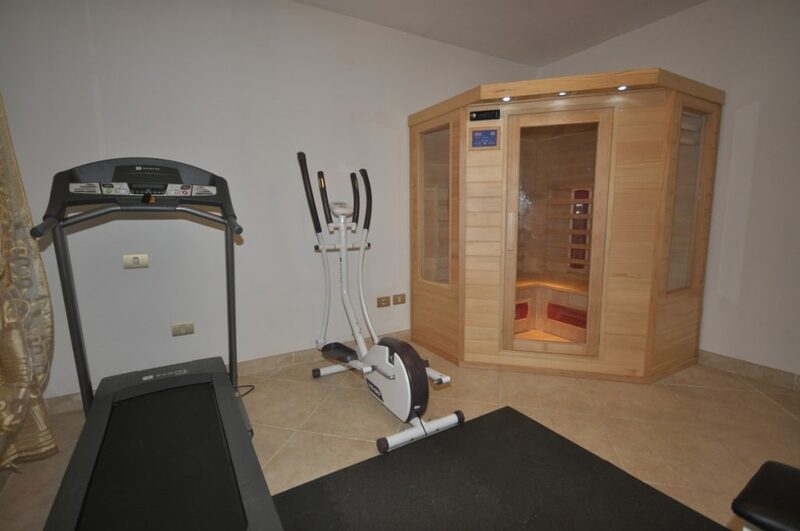 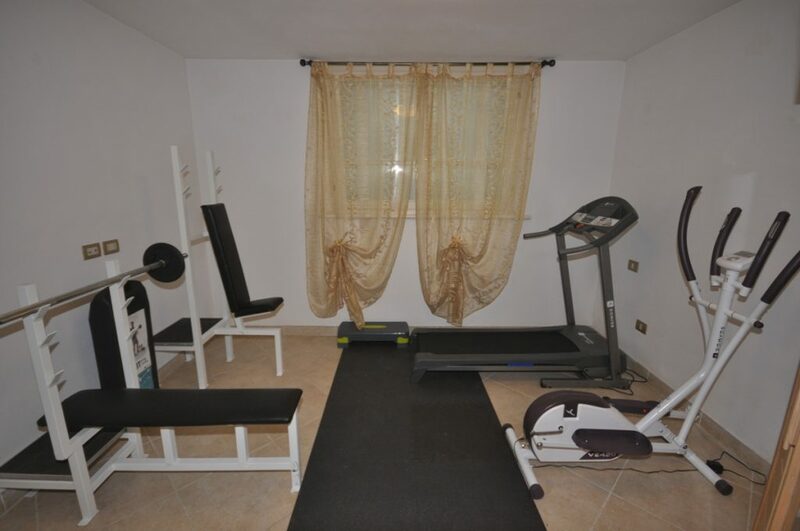 Fitness and sauna in the basement. 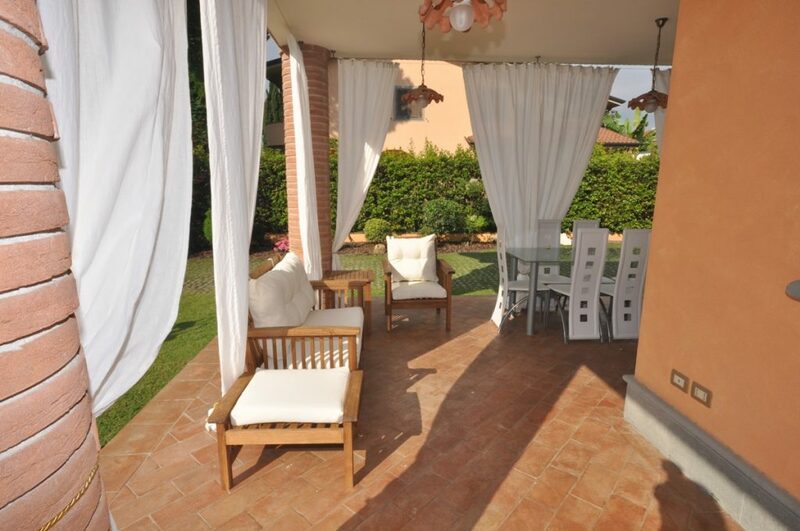 Villa brand new just 1500 meters from the beach and the center of Forte dei Marmi. 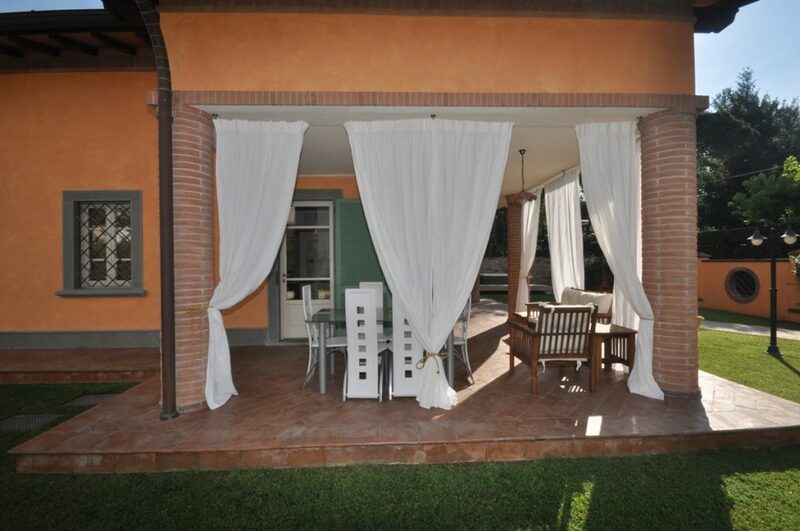 Outside the house has a lovely garden, a portico with awnings and table where you can have lunch and a whirlpool very comfortable. 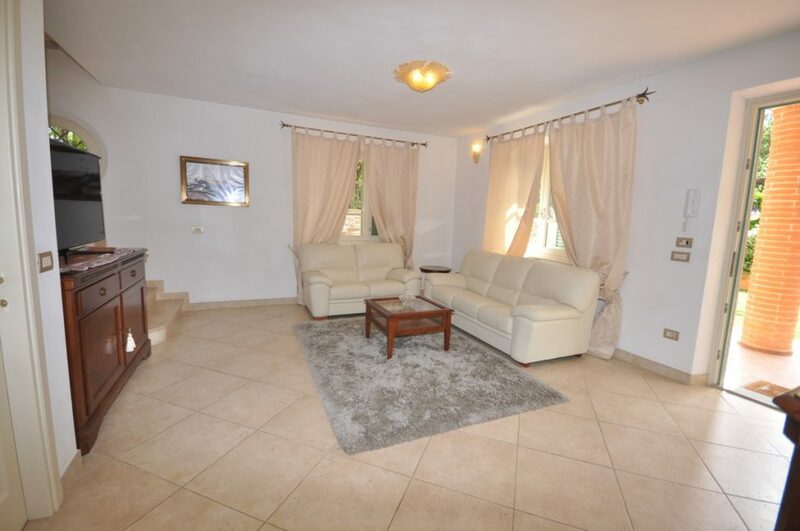 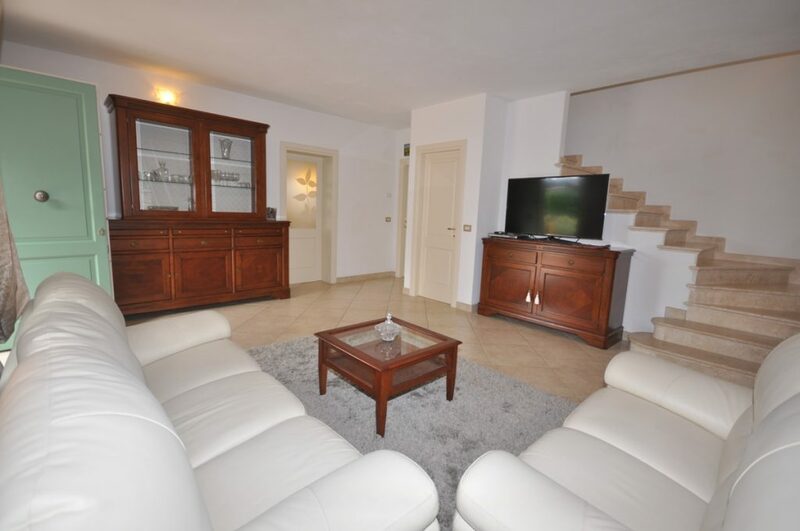 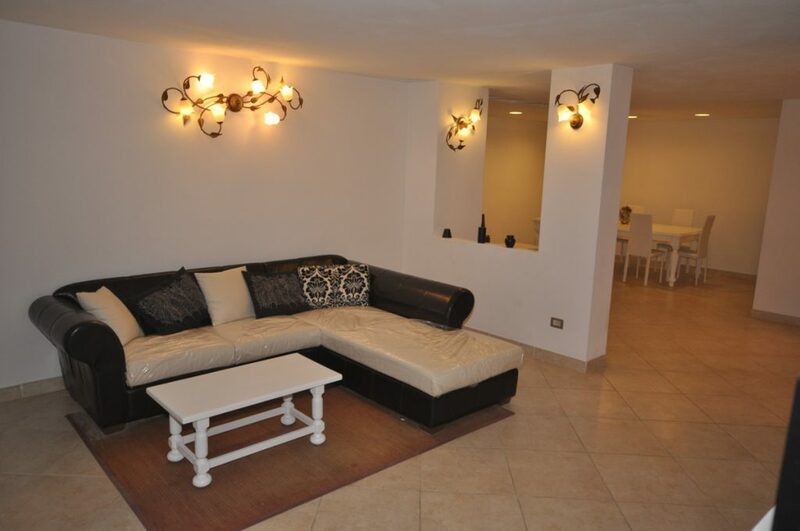 On the ground floor is the entrance / living room with sofas and satellite TV, kitchen, two bedrooms and a bathroom; in the basement, with independent entrance, a large living area with sofas, a double bedroom with bathroom, a fitness center and sauna. 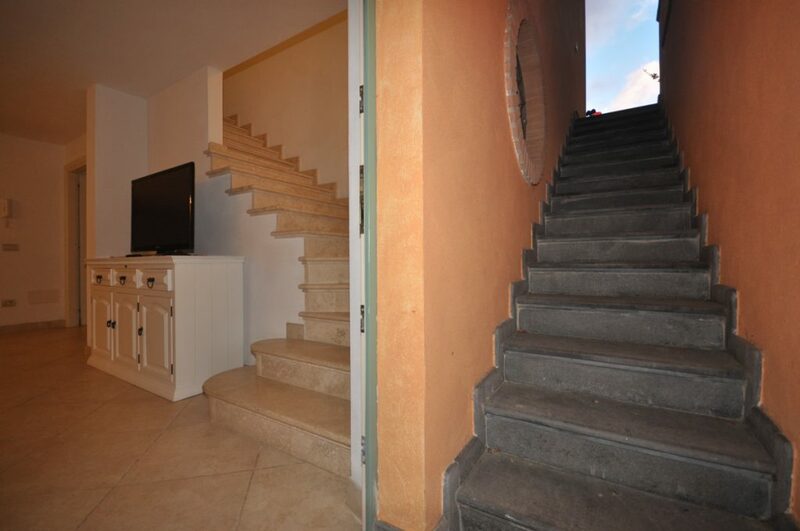 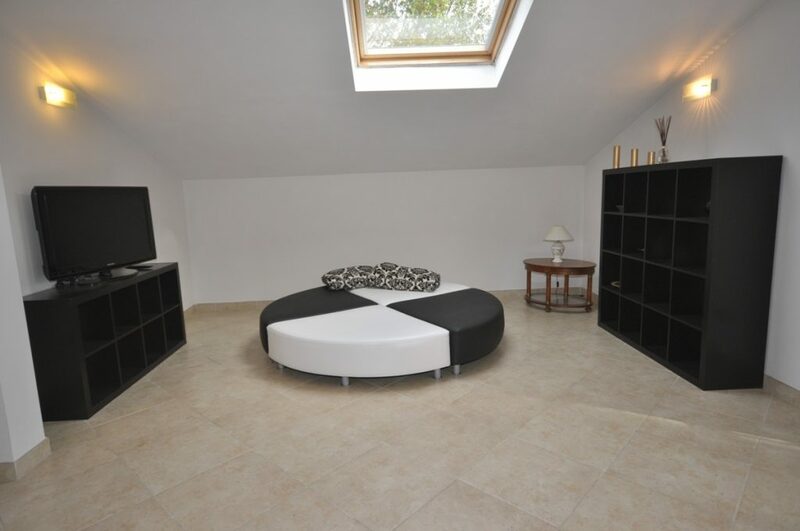 On the first floor two double bedrooms, one with bath and shower, a bathroom with bathtub, dressing room, living room with sofa, terrace with sun loungers. 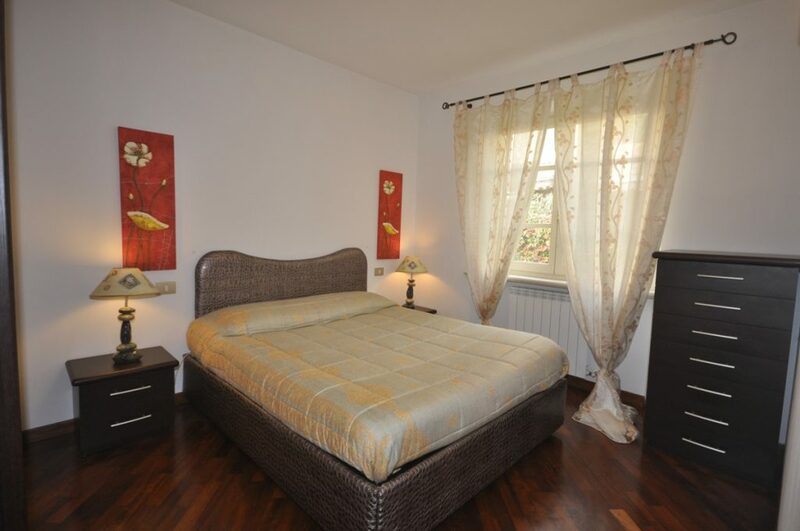 Very good quality, alarm, safe, wifi.